Our desire is to encourage women to grow in their relationship with the Lord, to serve Him with Christian sisters, to minister to the Bethel family and the community with love and grace. Bethel’s women are active in fellowship through Secret Sister programs, game nights, movie nights, Bethel Café, and numerous outings. 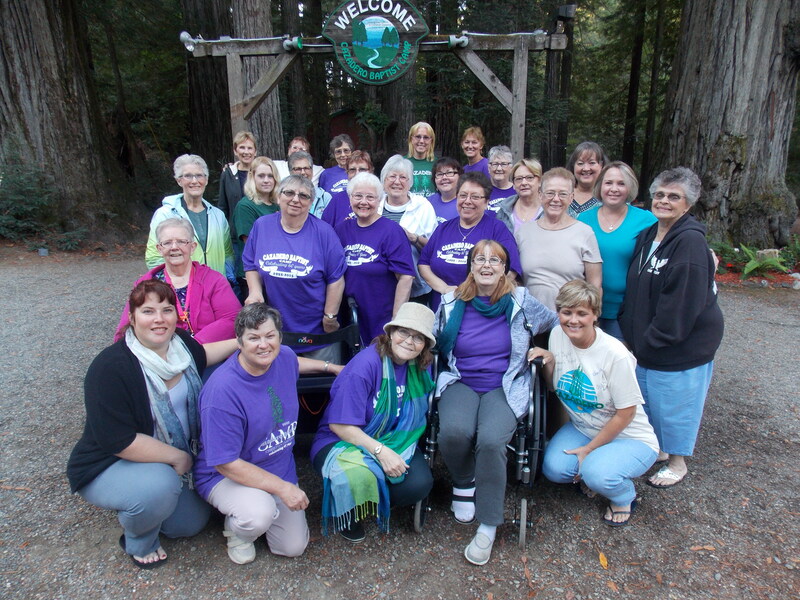 We have a spring One Day Retreat at our Bethel campus and an annual fall Weekend Retreat held at Camp Cazadero. On Wednesday evenings a Women’s study is held on a study of the group’s choosing.